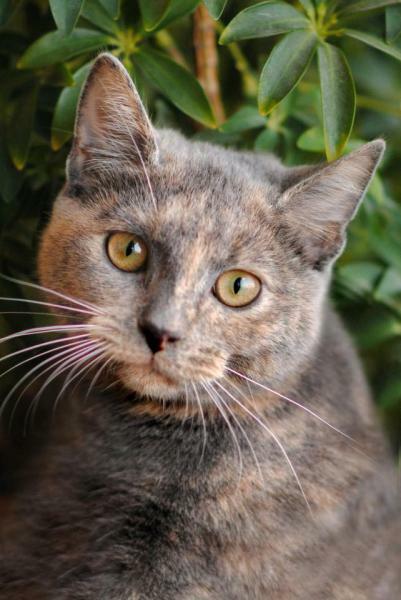 Comet NOW Luna | Spay and Save, Inc. I am doing absolutely wonderful in my new home. The best part is that my sister was able to come along with me. <3 Previous Story: My sister and I were found in a barn. We were so friendly that our rescuer knew that we must have been dumped. I am super sweet and loving. The vet was not even able to hear my hearbeat over my purring.